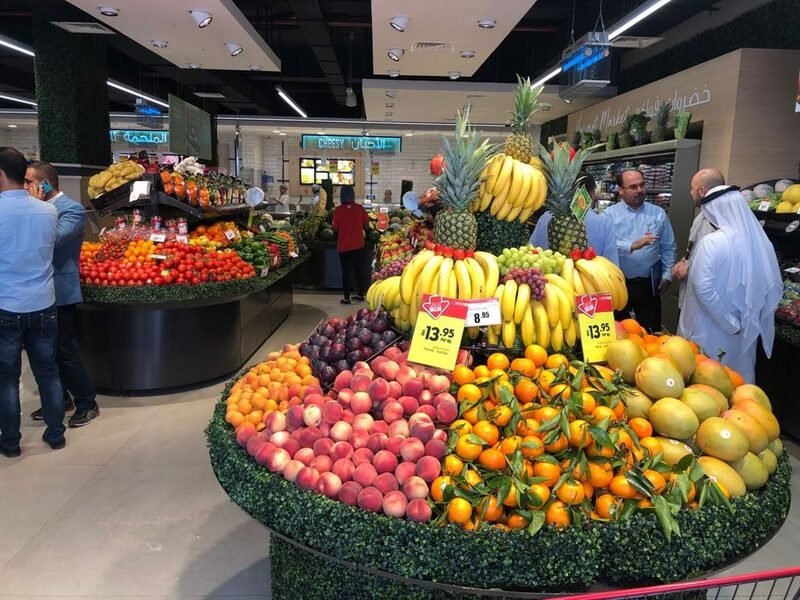 SPAR UAE has celebrated the opening of its first supermarket in Dubai, the largest and most populous city in the United Arab Emirates. This takes the total number of SPAR multi-format modern supermarkets in the country to 31. The 725m2 neighbourhood SPAR Supermarket is located on the prestigious Hessa Street and caters for a mix of local and international customers. The offer has a strong focus on convenience and fresh foods, with a world-class fresh produce section, a fresh fish counter, roastery, Food-to-Go, delicatessen and an Arabic bakery – not to mention many imported and local fresh meats, Arabic snacks and sweets, and healthy organic products. 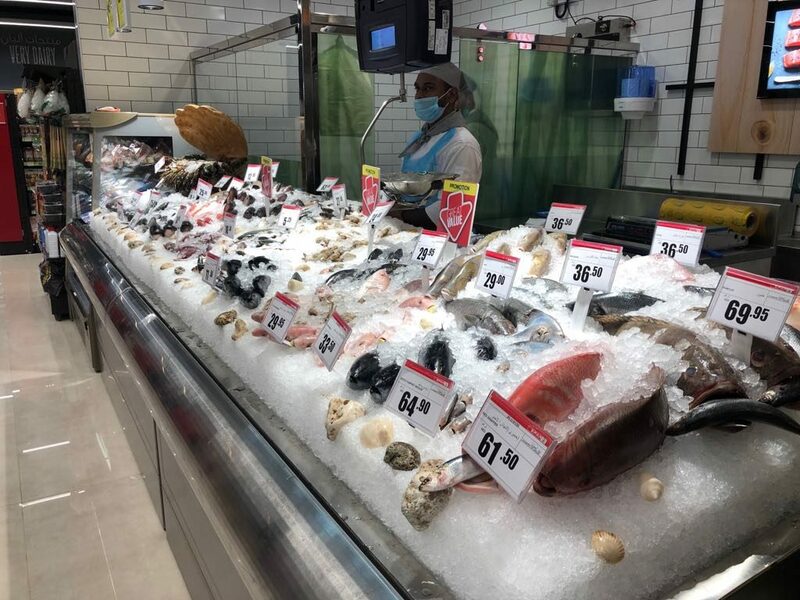 The product assortment has been tailored for both locals and expatriates with a large selection of local and internationally sourced produce, fish & shellfish range, cheese & delicatessen products and SPAR Own Brands sourced from around the world. “Since launching in Abu Dhabi in 2012, SPAR has gone from strength to strength in the Middle East region and today has a presence in four of the six GCC states. The SPAR Brand with its strong international recognition has been very well received, and our scalable multi-format strategy of operating SPAR hypermarkets, supermarkets, neighbourhood and convenience stores is very well suited for meeting and adapting to local consumer needs. 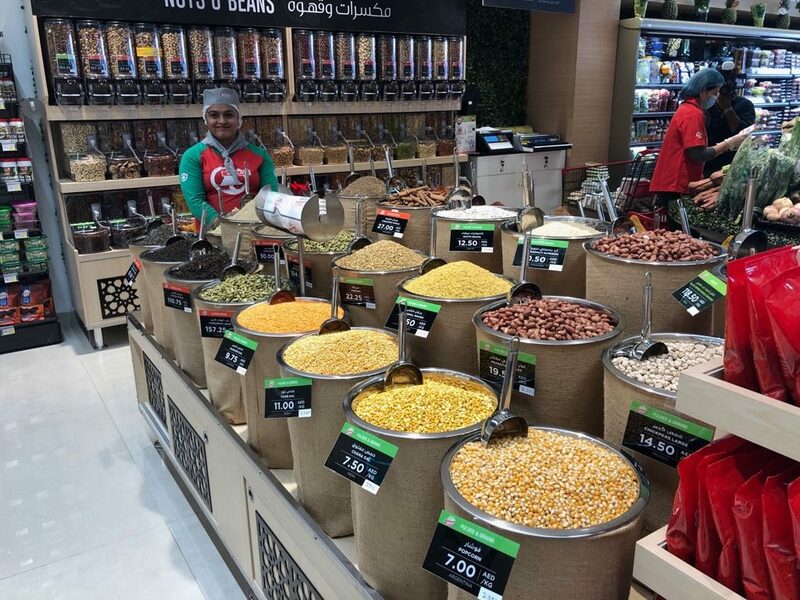 We are delighted with the launch of the first SPAR Supermarket in Dubai, another fantastic achievement for our SPAR UAE Partners, with whom we have a longstanding relationship,” said Tobias Wasmuht, Managing Director of SPAR International. SPAR International has supported SPAR UAE with the development of their store formats since the partnership began, providing best international practice in terms of store concept and design, as well as communication, customer focus, technology and branding. SPAR in the UAE is operated by the Abu Dhabi Co-operative Society (ADCOOPS), which was granted the SPAR Brand licence in 2012. In 2018, a total of four supermarkets and one hypermarket were successfully added, an additional 10,000m2 of retail sales area. 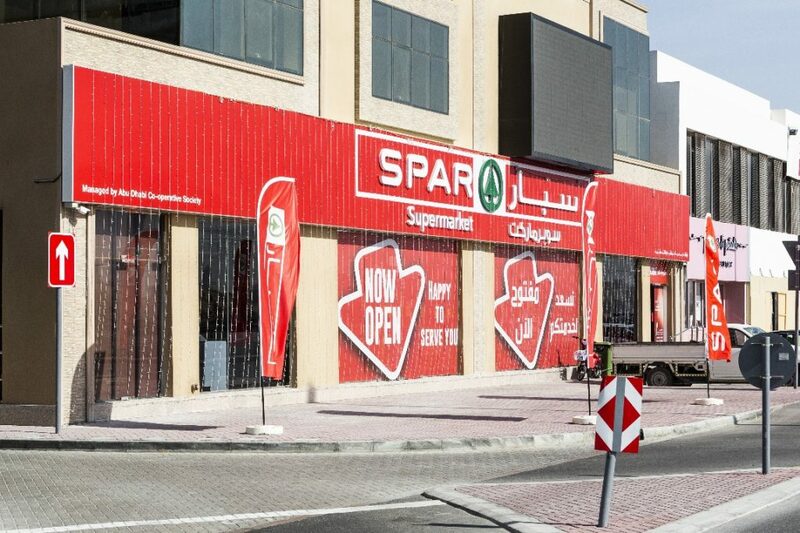 SPAR also entered into the Northern Emirates with a two level SPAR Hypermarket in Ras Al Khaimah in May 2018. In 2019 SPAR UAE plans to accelerate the new store opening programme, with development plans in place across the UAE to launch 30 more multi-format SPAR Supermarkets and an additional 30,000m2 of selling area, including nine supermarkets in newly developed community centres. The first SPAR store was opened in the United Arab Emirates (UAE) in 2012 after SPAR International granted the SPAR licence to Abu Dhabi Co-operative Society (ADCOOPS), to develop the brand in this rapidly growing market. SPAR UAE operates three SPAR formats: SPAR Hypermarket, SPAR Supermarket and SPAR Express. All of the stores have well developed fresh sections, demonstrating the intention to be ‘best in fresh’. The stores perform strongly and reflect the diverse needs of a multicultural society.